There is one thing that strikes me every single time I come home to Assam: Assamese food, though little-known to people outside the valley, is more unique and distinct than given credit for. 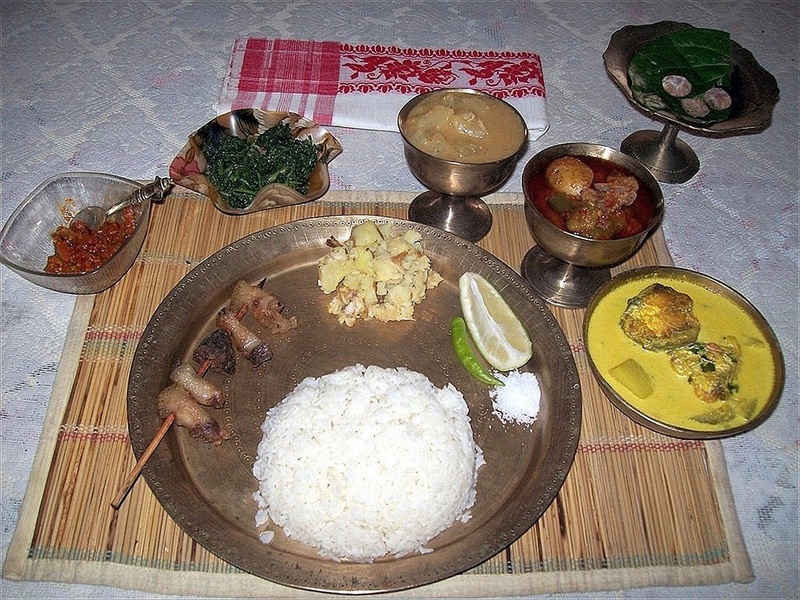 Assamese cuisine is a confluence of cooking habits of the hill folk that privilege fermentation and drying as forms of food preservation,and those from the plains that include the use of fresh vegetables and fish, found abundantly in its many rivers and ponds – both of which are centered on the main ingredient: rice. It is characterized by very minimal use of oil, little cooking over fire, and strong flavours due mainly to the use of endemic exotic fruits and vegetables that are fresh, dried, or fermented. Fish are popular, as are birds like chicken, duck, and squab. Preparations are rarely elaborate – the practice of Bhuna (the gentle frying of spices before the addition of the main ingredient) so common in North Indian cooking, is all but absent in the Assamese kitchen. There is a popular tendency to club Assamese cuisine together with Bengali cuisine, due to the prominence of rice and fish in both. However, if you consider the methods of preparation, as well as the other ingredients used, the differences are not easily missed. 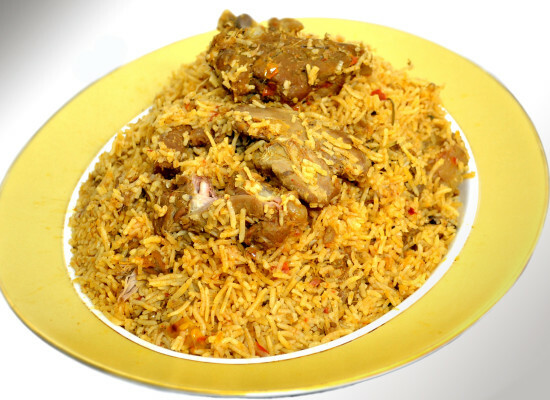 As a staple, rice is eaten either steam boiled (ukhua) or sundried (aaroi). As a snack, it is roasted and ground (xandoh), boiled in its husk and flattened (chira), or puffed (akhoi). Rice is an indispensable part of all Assamese meals. 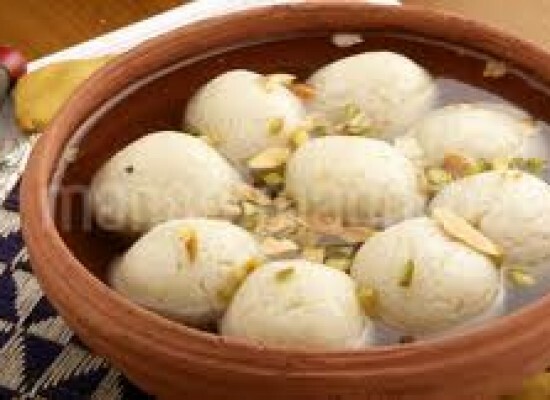 A traditional breakfast consists of chira mixed with yogurt and jaggery. For other major meals, rice could be boiled, steamed or wrapped in leaves and roasted. A special class of rice preparations, called pithas, is generally made only on special occasions like Bihu. Usually made with soaked and ground glutinous rice, they could be fried in oil with a sesame filling (xutuli pitha), roasted in tender green bamboo over a slow fire (sunga pitha), or baked and rolled over a hot plate with a filling (kholasapori pitha). Fish, big and small, harvested from the many rivers, ponds, and lakes in the region, form an integral part of the Assamese diet. The most popular dish is, undoubtably, the tenga (fish sour). 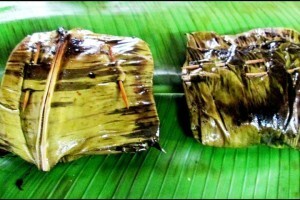 Another favorite is small fish roasted wrapped in banana leaves – patotdia. 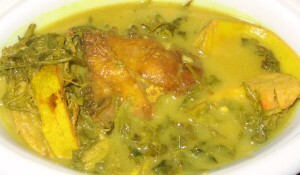 Hukuti is a special fish dish prepared from dried small fish (puthi maas) pounded with arum stem and dried and stored in bamboo tubes, and roasted with lavish amounts of green chilli, tomato, ginger, and garlic; the ingredients are then pounded in a mortar to make a coarse paste and served with rice. Fish cooked with fermented bamboo shoot is also popular, as is fish is fried in mustard oil, or curried with bottle gourd or spinach. The Assamese enjoy a wide variety of meat – duck, chicken, squab, mutton, venison, turtle; although in recent times, the consumption of venison and turtle meat has been declared illegal. Assamese meat preparations are characterised by the sparing use of oil, and higher quantities of ginger, curry leaves, and lemon juice. Boiling is the basic method of cooking. Green leafy vegetables, called xaak, are an important part of the cuisine. 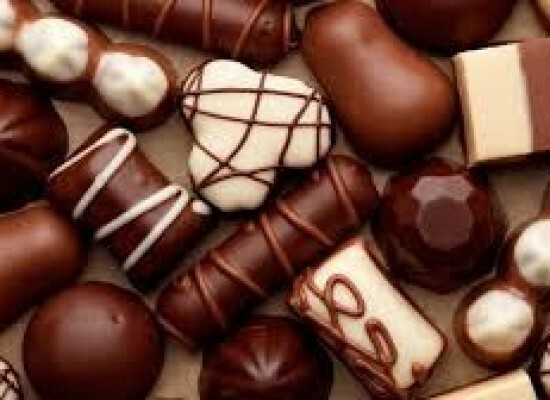 There is indeed a bewildering variety – both domesticated and wild – that is eaten by the people of the region. In fact, according to custom, one has to have a hundred different kinds of xaak during the Rongali Bihu celebrations. Among spices, ginger, garlic, onion, cumin seed, black cumin, black pepper, chilli, turmeric, coriander seed, cinnamon, cardamom, clove, fenugreek seed, white mustard seed, aniseed, and Malabar leaf find wide usage. When you think of a typical Assamese meal, you invariable think of khar. Khar is a class of preparations named after the key ingredient, which is made by filtering water through the ashes of a banana tree. Popular khar dishes are made of raw papaya or pulses as the other main ingredient. The tenga is a light and sour fish preparation. 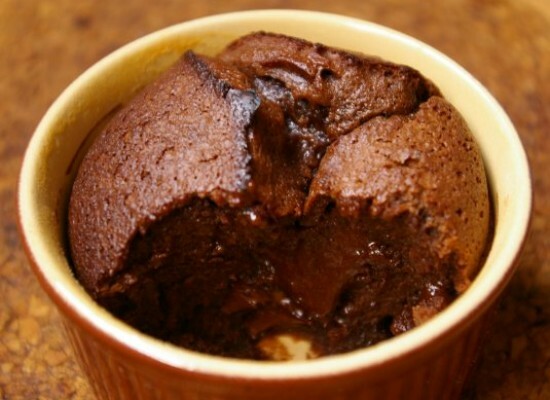 The souring ingredient could be tomato, mangosteen, or lemon. Another tenga dish is prepared with matimah (urad bean) and outenga (elephant apple). However, mixing of tenga and khar is not recommended, the former being acidic and the latter alkaline. 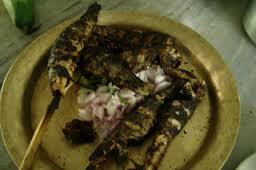 This is the Assamese version of smoked or barbecued dishes. Different types of meat and fish are often served in this form. 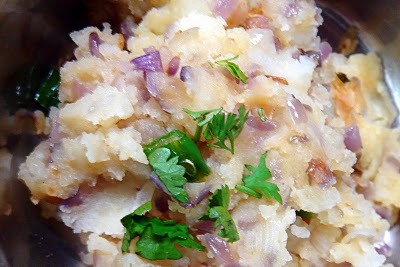 Side dishes called pitika (mashes) is a signature characteristic of Assamese cuisine. Perhaps, the most popular is aloo pitika (mashed potatoes), garnished with raw onions, mustard oil, green chilli, and sometimes, boiled eggs. Khorisa tenga is mashed fermented bamboo shoot, pickled in mustard oil and spices. 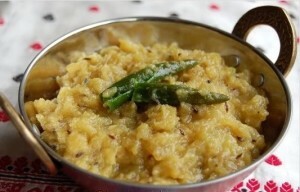 Fermented mashed mustard seed is eaten in the form of kharoli (when a khar is added) or kahudi (when an acidic agent, such as lemon juice or dried mangosteen, is added). Pitikas are also made from roasted or steamed vegetables, primarily tomato and eggplant. 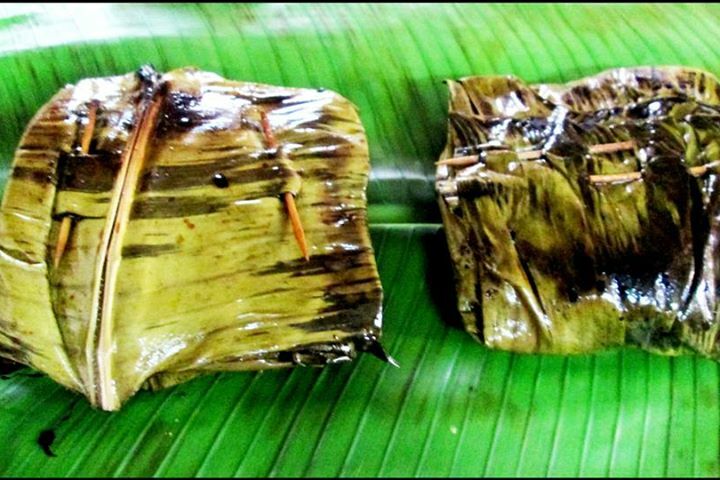 Small fishes are roasted, separately wrapped in banana leaves, and mashed into pitika along with mustard oil, salt, chilli, etc – a preparation traditionally called patotdia. 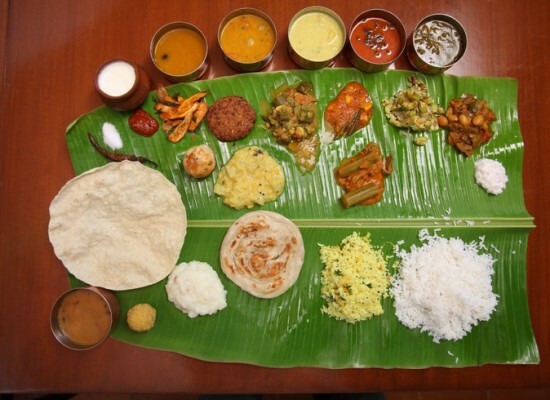 We talk of “Indian cuisine” as if it were a homogenous category. 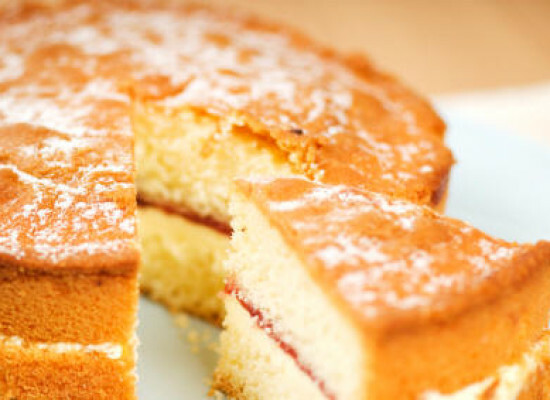 Of course some ingredients and methods of preparation find favour in recipes across regions, but the distinctive elements stand out far too prominently for a one-size-fits-all definition. For instance, four years of eating North Indian food in Delhi and I still miss the flavours back home! It’s true: you are what you eat.